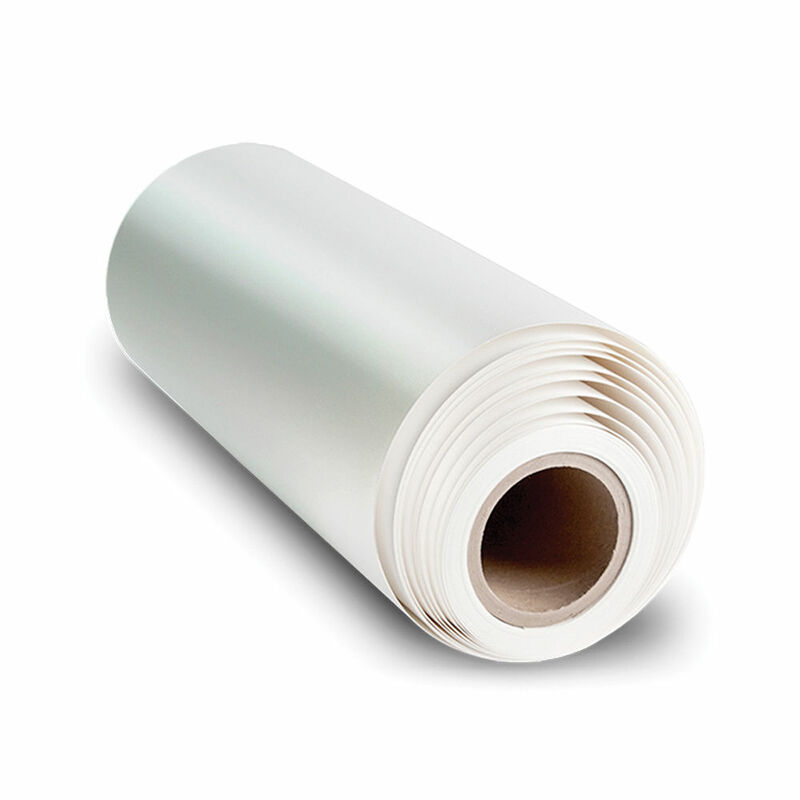 Featuring a Fine Art Trade Guild approved archival rating, this 60" x 75' roll of Urth Satin Canvas from Breathing Color will allow your solvent, UV, or latex ink-based prints to last for over 100 years. The canvas features a 65% polyester / 35% cotton base along with a 400 gsm basis weight and a 22 mil thickness. The textured satin canvas also utilizes the additive-free Chromata White optical brightener and agent-free Fluorescent Whitening technology. This provides excellent color and a bright white without the use of OBA content that can negatively impact your images and it features a gloss level of 5% at 60°. Additionally, it comes on a 2" core. Box Dimensions (LxWxH) 64.0 x 8.5 x 8.5"